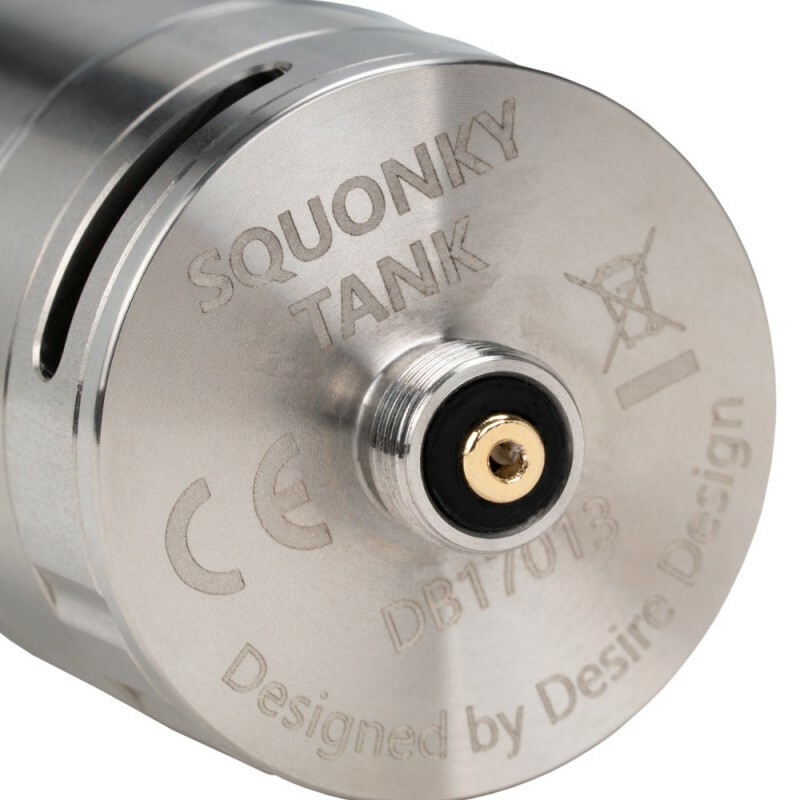 Squonky is an epoch-making breakthrough of Squonk. 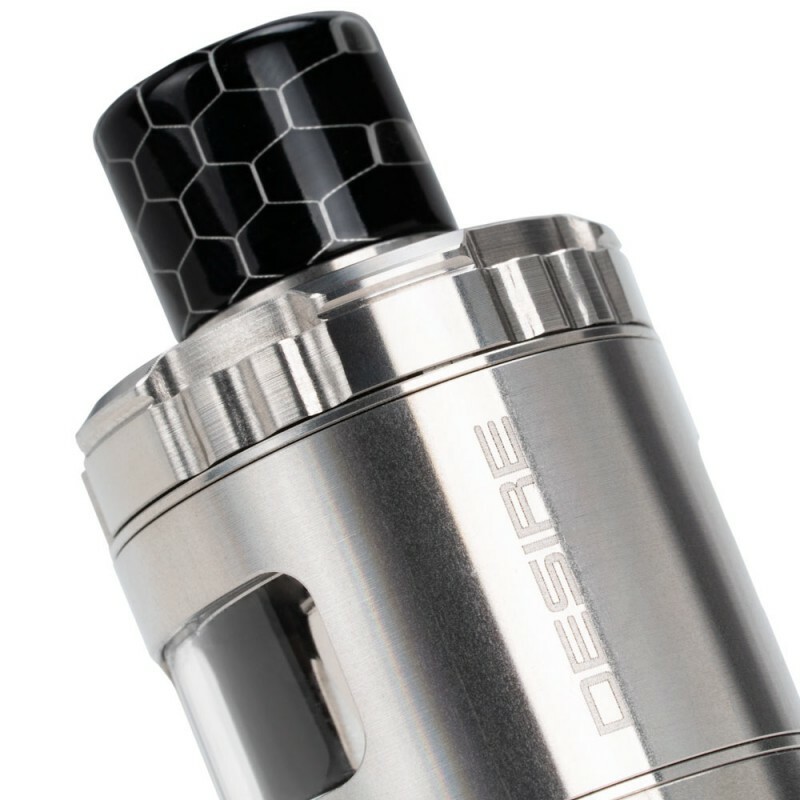 It's the embodiment of perfection in continuation and innovation by Desire Design once again. 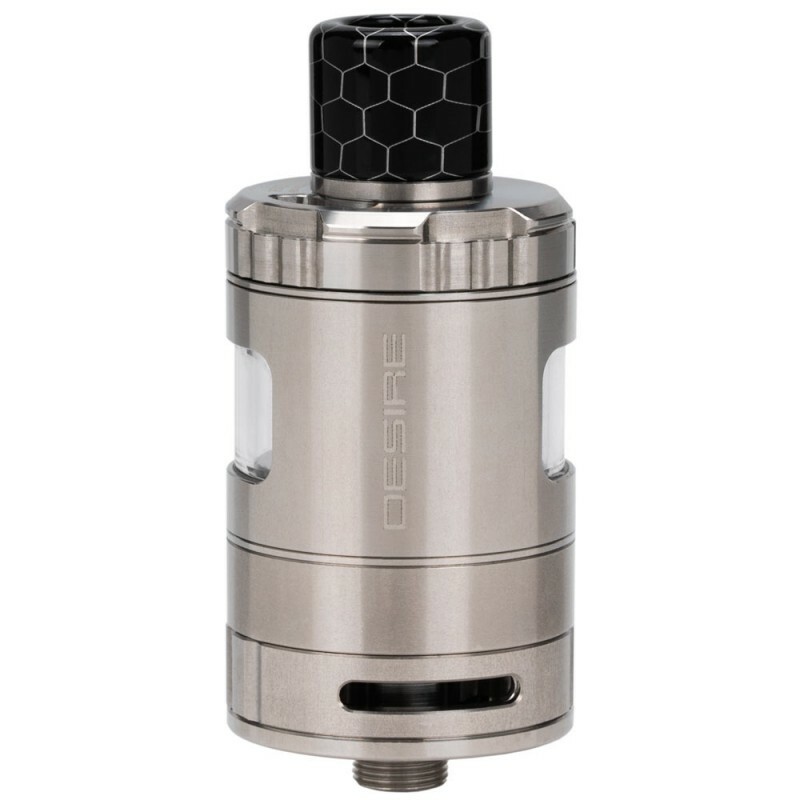 The perfect combination of bottom feeding and sub-tank. 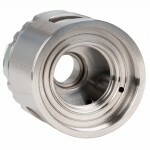 It combines the large capacity of bottom feeding but with the convenience of a sub-tank. 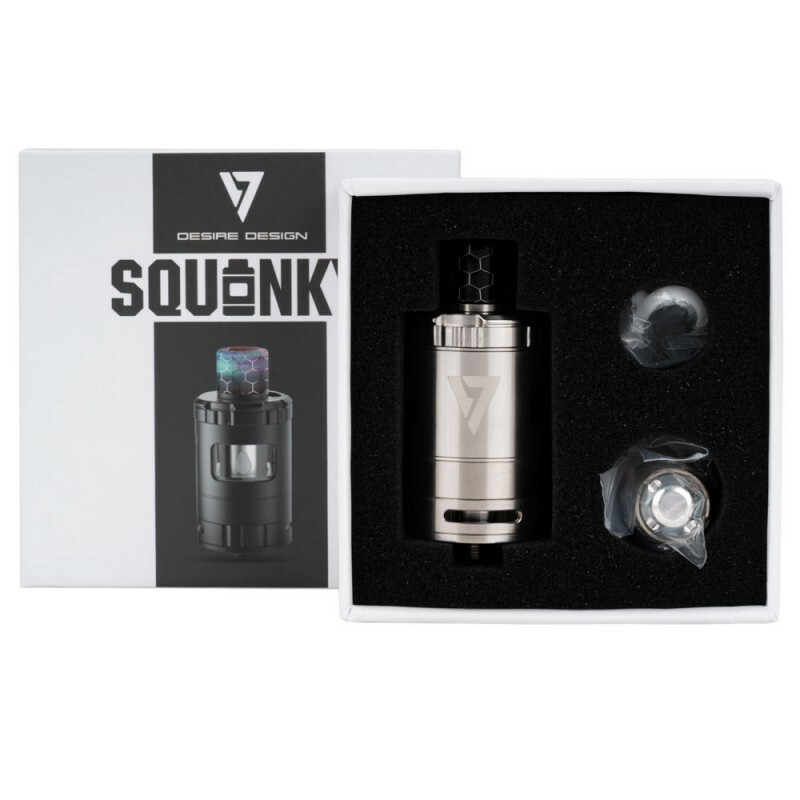 Squonky can be filled up instantly when you refill it, makes it easy to build on, and ultimately provides all-around satisfaction. 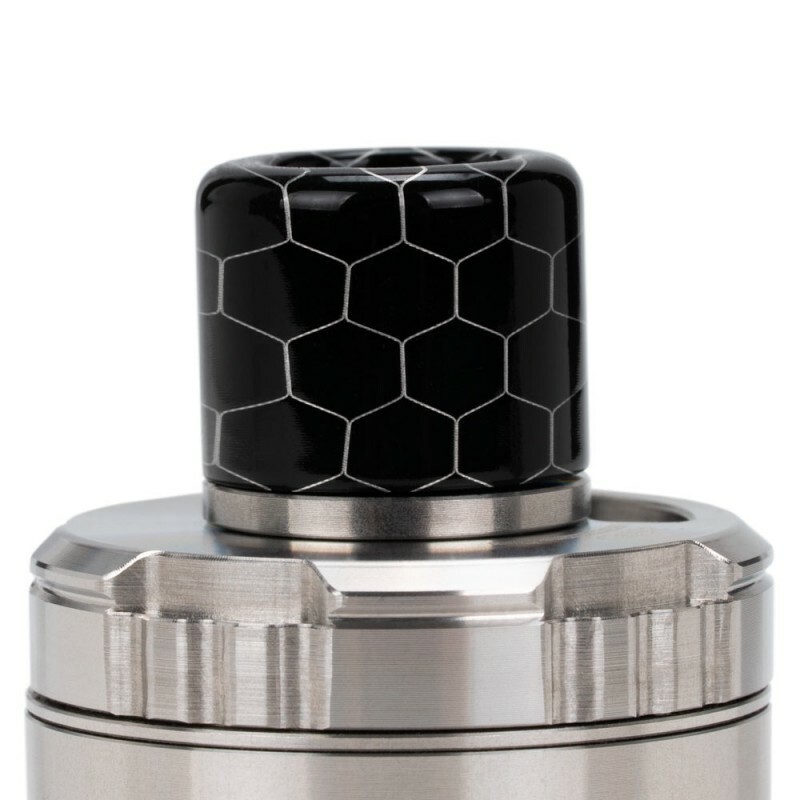 The outer cover is made of stainless steel and resin and the material of the drip tip is resin, all which is environmentally friendly and high temperature resistant. 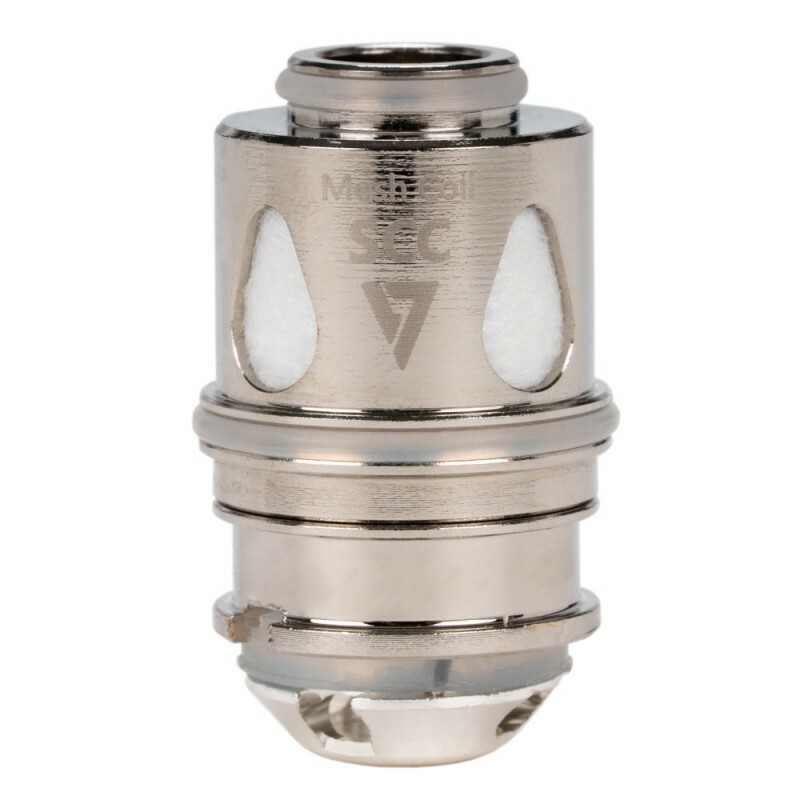 2-IN-1 SYSTEM - Top refill, like on a regular mod, allows filling to be fast and convenient. 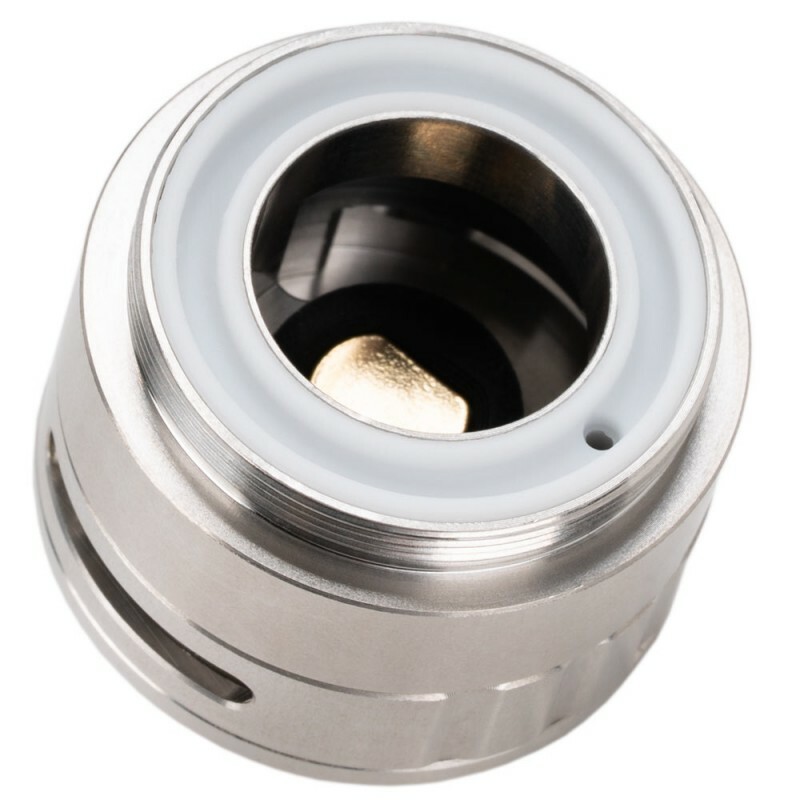 Bottom feeding, like on a squonk mod, allow you to fill up instantly. EXTREMELY SIMPLE STRUCTURE, EASY TO REPLACE COILS - The structural design of Squonky is the extreme simplicity, only two parts, disassemble and reassemble easily. ANTI-DROP STAINLESS STEEL COVER - GLASS TUBE STORAGE TANK - Squonky Tank has two-stage structure. 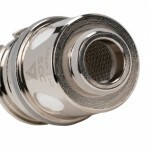 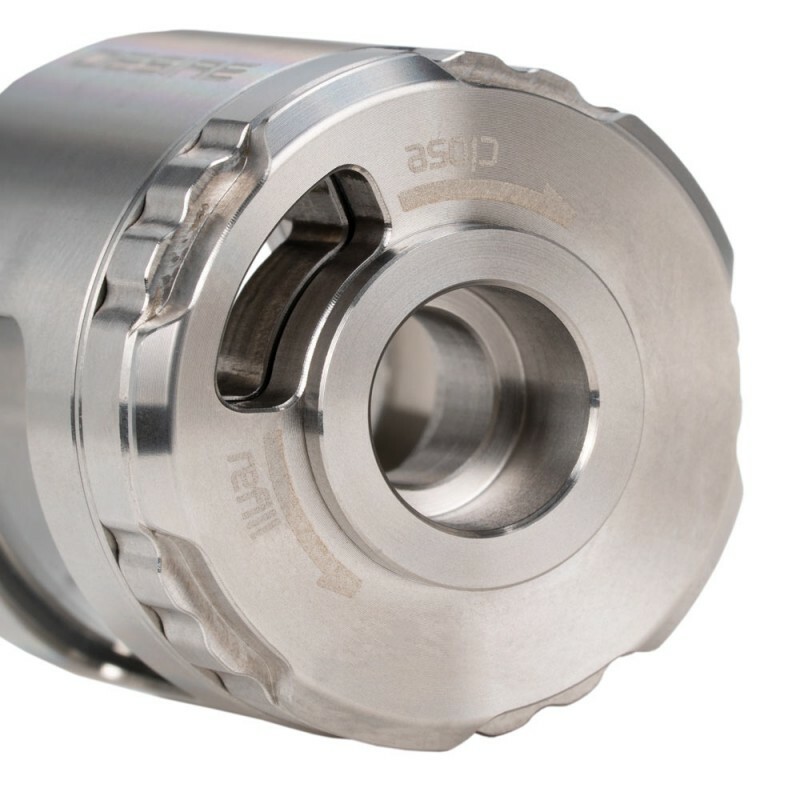 If you disassemble the atomizer, the glass is fixed at the upper end while the coil is inserted into the upper end. Since the coil is directly inserted and assembled, it makes coil replacement super easy and convenient. The cover is made of stainless steel, which is anti-drop and beautiful. No leaking between glass and metal. 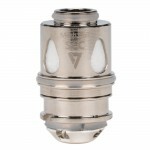 INDEPENDENT E-JUICE TANK, REPLACE COILS WITHOUT GETTING DIRTY - The innovative independent e-juice tank design separates the e-juice tank during coil replacement, which can effectively keep your hands away from sticky e-juice.